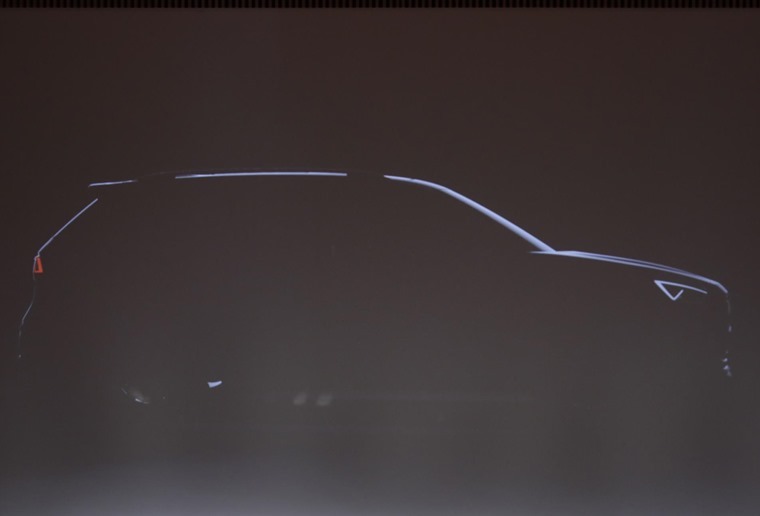 Seat’s model line-up keeps getting bigger. Following the successful launch of the award-winning Ateca last year, and the upcoming launch of the smaller Arona, the Spanish carmaker will further expand their offering with the launch of a third SUV in 2018. 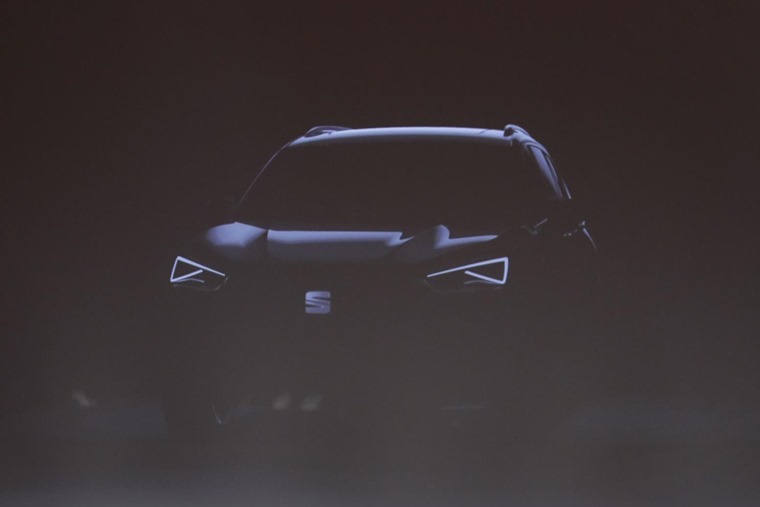 Available as a five or seven-seater, the unnamed SUV will become the flagship model for Seat once it is launched next year and will be positioned one segment above the successful Ateca. The unnamed SUV will be built at the Volkswagen plant in Wolfsburg on the MQB A2 platform which is already installed there. This is the same platform on which stablemate Skoda built the Kodiaq so expect an SUV of similar size and quality. 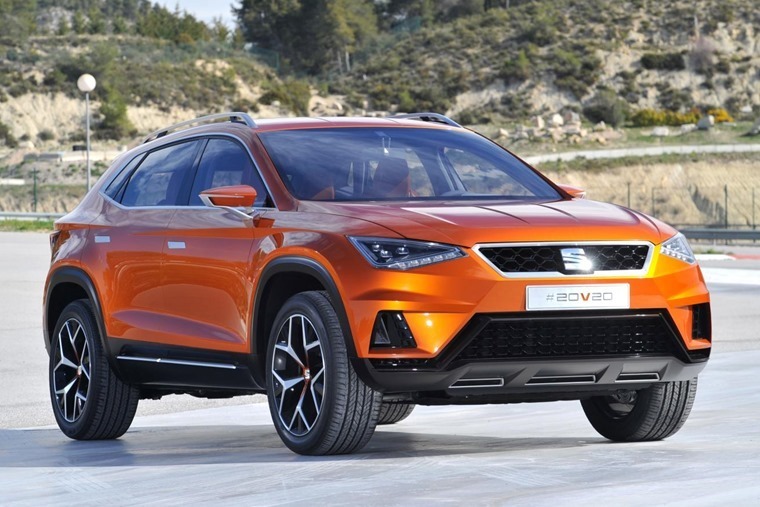 Having posted the best financial result in its history, with an operating profit of 143 million euros in 2016, it is hoped Seat’s new SUV will extend the new models offensive beyond 2017 and will contribute to further improve the company’s financial result in upcoming years. Prior to that, in the second half of this year, Seat will begin marketing the Arona. Is the 20V20 concept a hint of what the Arona will look like? With unanimous praise and plaudits coming the way of the Seat Ateca, the burden of expectation is now on the Seat Arona and its unnamed larger sibling to prove that (1) Seat’s first SUV wasn’t a fluke (2) They can achieve similar results on different scales.